John Bryant represented me throughout a nearly two year drawn out divorce. Throughout the process he never wavered in his support to me, whereas my spouse cycled through three attorneys during that time. He offered many viable alternatives and solutions every step of the way and was instrumental in obtaining a more than equitable resolution for me. I would highly recommend him to anyone. 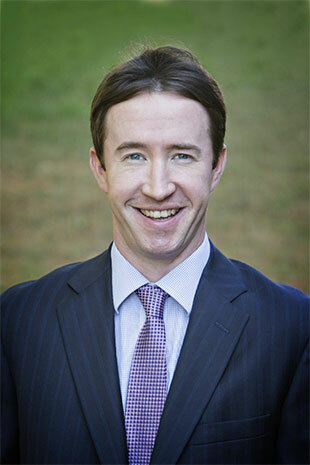 John Bryant is the attorney that you would want on your side against your opposition. Notwithstanding whatever tenuous difficulties you may be encountering, he remains responsive and flexible in dealing with your available options, their contingencies and possible ramifications. You and I have known each other for about 3 1/2 years and in that time you have been steady counsel through the most difficult and emotionally challenging season of my life. Your integrity is beyond reproach and has so often returned me to a place of reason instead of emotionally driven retribution. I have always considered myself a man of discipline however in this time it is you who have helped me most, second only to my faith. Even as the battle continues with my co-parent after all this time, I have the greatest confidence in your exceptional competence to represent me with wisdom, honor and integrity. “Thank you” fails to express my sincerest gratitude in you and Ms. Carrie of your staff.